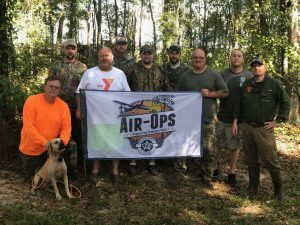 In collaboration with several partners, Air-Ops provides outdoor experiences to disabled veterans and Purple Heart recipients through Operation Outdoor Freedom. 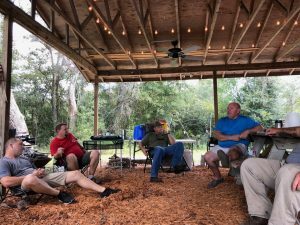 The foundation of this service-based organization is to support our veteran community and enjoy sportsman activities. 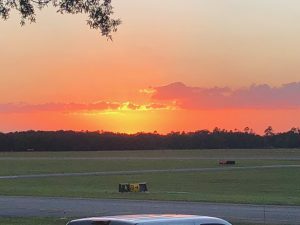 Air-Ops provides these events on the 2700-acre Keystone Heights Airport property located in Clay and Bradford Counties. 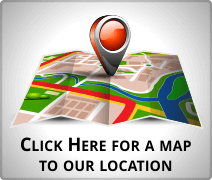 Support for this non-profit is voluntary and founded in community participation and fellowship opportunities. To date, Air-Ops has hosted 10 events serving 63 veteran participants for the last four years. 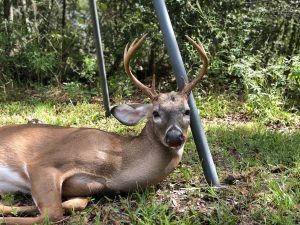 The primary mechanism to achieve this goal is Operation Outdoor Freedom (OOF) operated under the Department of Agriculture and Consumer Affairs- Florida Forestry Service. 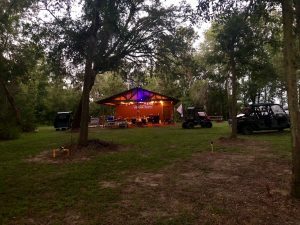 Air-Ops annually relies upon the Keystone Sportsmen’s Club and a diversity of local sponsors. Finally, the Keystone Airport is the host of the events, most notably the Keystone Airport Executive Board. This is a voluntary effort with a focus of volunteer and donor participation. The Keystone Heights Airport is proud to engage veteran affairs and provide fellowship opportunities to qualified disabled veterans and Purple Heart recipients.